I had a fun experience last week! Cambria invited me to fly out to Minneapolis, MN for their annual innovation summit along with 13 other designers, bloggers, editors, and influencers. If you have seen my kitchen and familyroom makeover then you are familiar with my Cambria countertops. 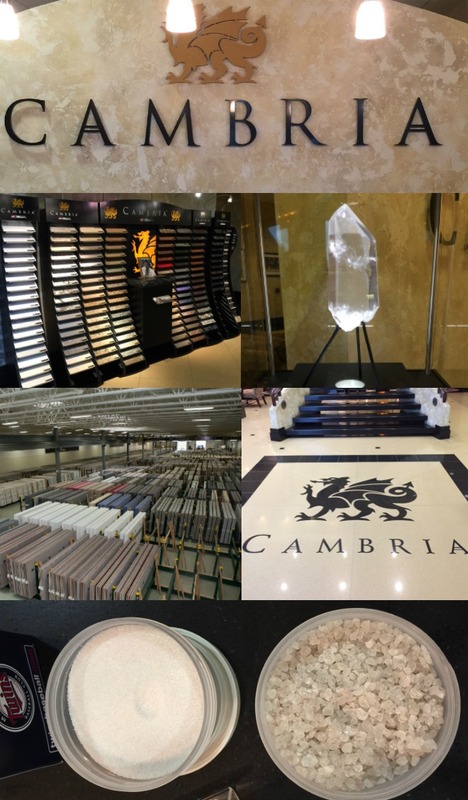 Cambria prides itself on being the only family owner, American-made producer and industry leader of natural quartz surfaces. 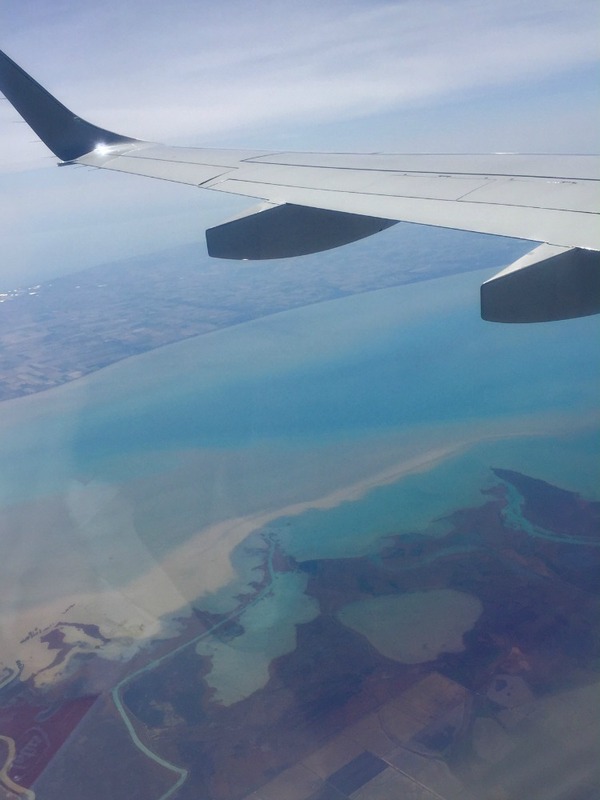 I left our 80 degree weather, hopped on a plane, and flew to the state of a 10,000 lakes, Minnesota. I wasn’t quite prepared for the drastic drop in temperature. It was sleeting and 37 degrees when I landed! 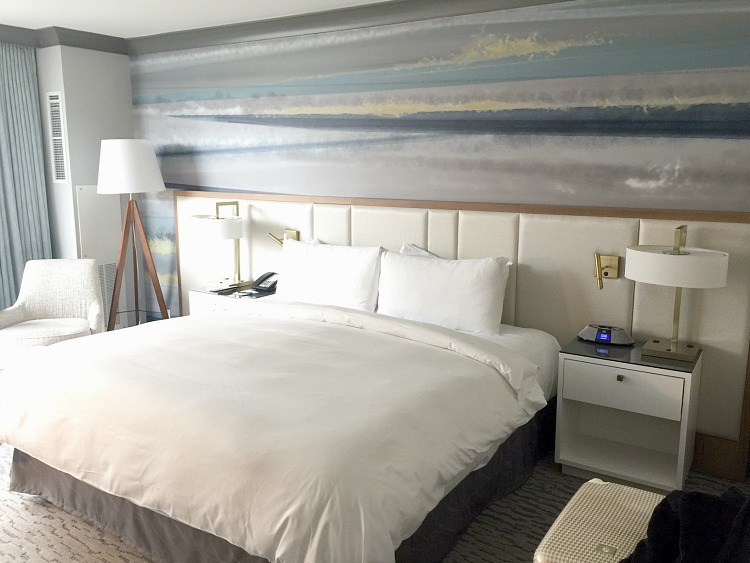 We stayed at the luxurious Loews Hotel in downtown Minneapolis. I felt right at home in my room with this lovely ocean inspired wall mural, plush bed, and brass accents. The first night out we wined and dined at the Eastside restaurant. Our tables were lined with coral and yellow tulips bound with copper wire around the stems in beautiful square glass vases. At each place setting was a 4×4″ square of Cambria Quartz with each of our names written upon it in gold ink. My placecard was a sample of their brand new Clareanne Quartz in a matte finish. They just released 16 silky smooth styles. See all the syles here. The next morning we headed off to the Cambria Processing Facility. If you follow me on Instagram then you probably saw a few InstaStories from the tour. I wish I could share everything we saw in the facility, but cameras were not allowed beyond the foyer and certain details are closely held secrets. The process of making the quartz slabs was facinating. Cambria quartz surfaces are made from nearly 100% pure natural quartz, which is one of the hardest minerals on earth. Comparitively, granite contains only 40-60% quartz. Cambria is significantly stronger than granite. Cambria quartz is stain resistant, non-porous and maintenance free (never needs to be sealed!). This is why we chose to use it in our home. Our counters are Torquay. Next stop was the Cambria Fab Shop where we were able to witness how the counters are cut and created. The final inspection area was impressive. They place the quartz under a multitude of lighting situations to ensure that no matter which lightbulbs a homeowner may choose, LED, incandescant, florescent, etc. Cambria has made sure that their product will look flawless illuminated. Cambria recognizes the unique skills that women inately possess. Mostly women do the final inspection of the quartz countertops. Why? 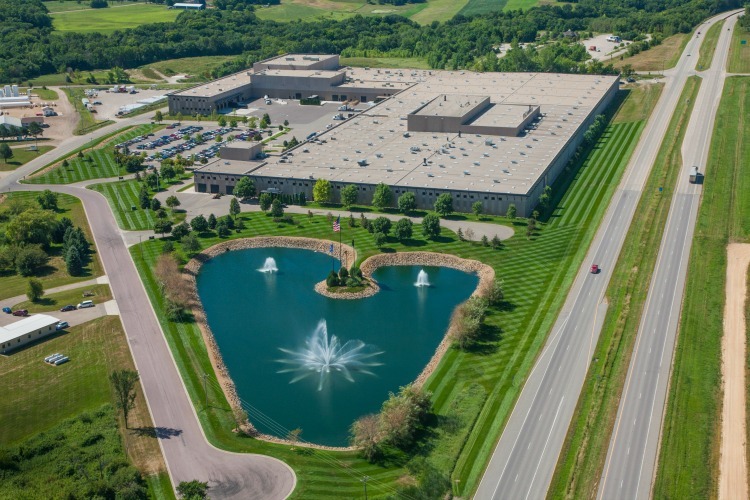 Because Cambria insists on absolute total quality and over the years they realized that their women employees had a greater sense and appreciation for attention to detail and seeing any flaws. This made total sense to me! When I shared this little tidbit of info with my hubs he wasn’t surprised at all. He agreed, “Yep, you women sure do know how to find the most minute flaws….”. I don’t think he was talking about countertops but I’m going to take that as a compliment anyhoo! 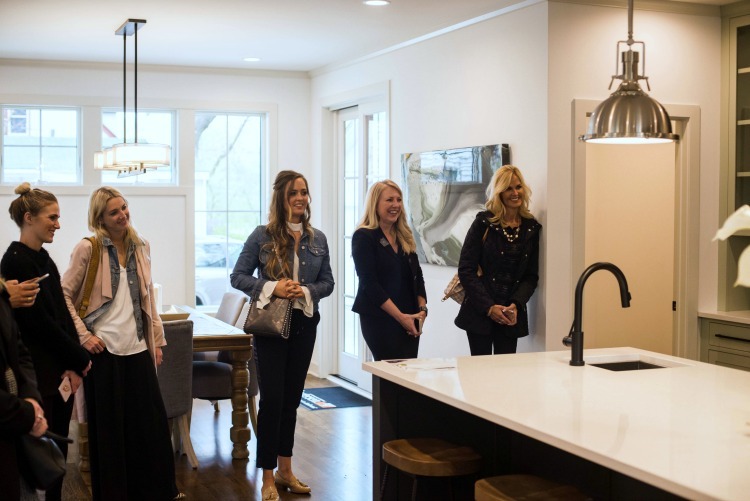 After the facility tours we headed to the suburbs of Minneapolis and toured a brand new home that has Cambria surfaces throughout. 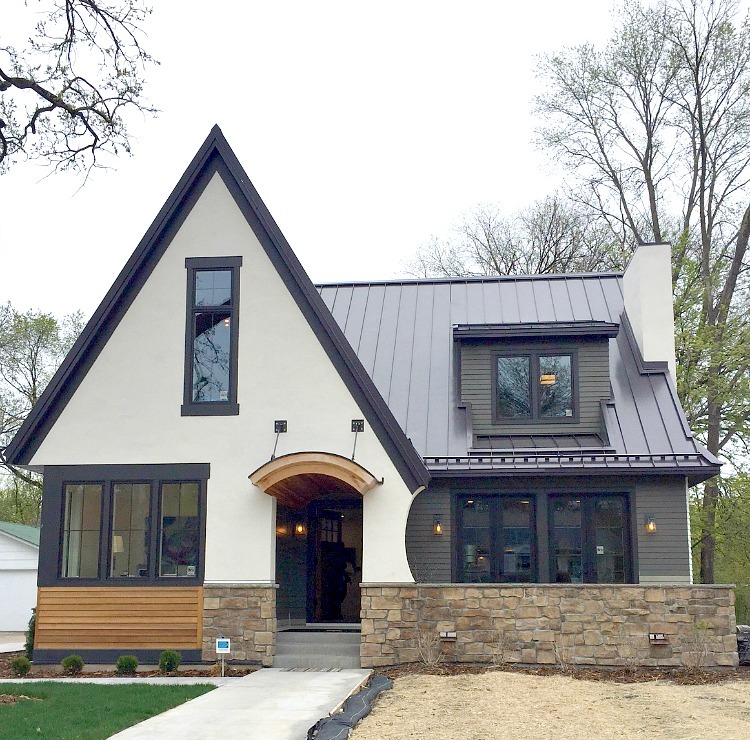 This lovely modern tudor home was built by Sustainable Nine Design + Build company, whose goal is to bring environmently friendly green homes to the marketplace. The home is deceptively large, boasting 4530 square feet! The beautiful chef’s kitchen has a huge island ready for entertaining! 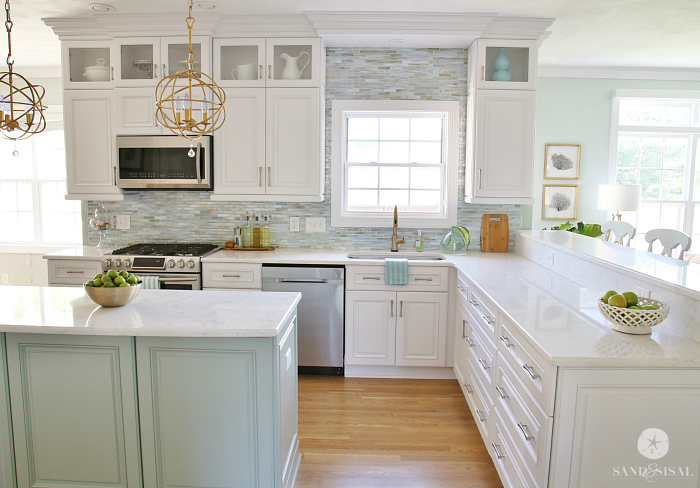 The island and counters are Newport Cambria. Yep… that’s Mariel Hemmingway you see there. She is a Cambria brand ambassador and an advocate for sustainable living and eco-conscious building and products. 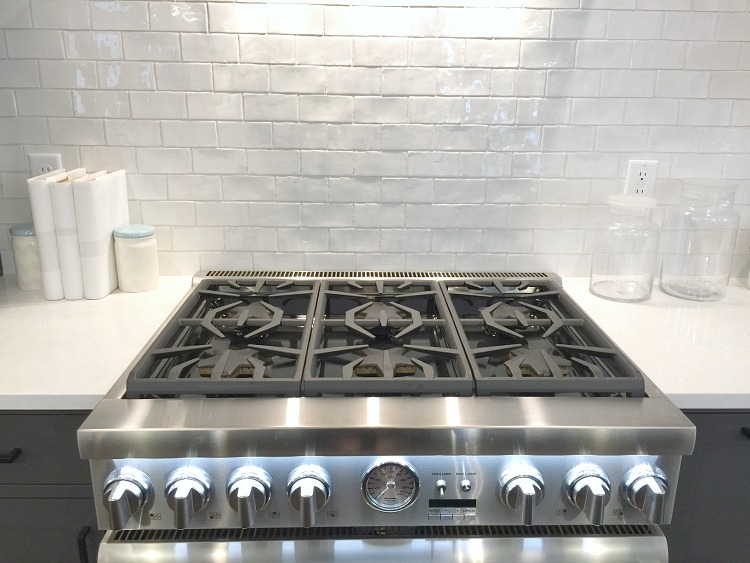 She shared with us why she loves the Cambria brand and her reasons for placing Cambria throughout her home. 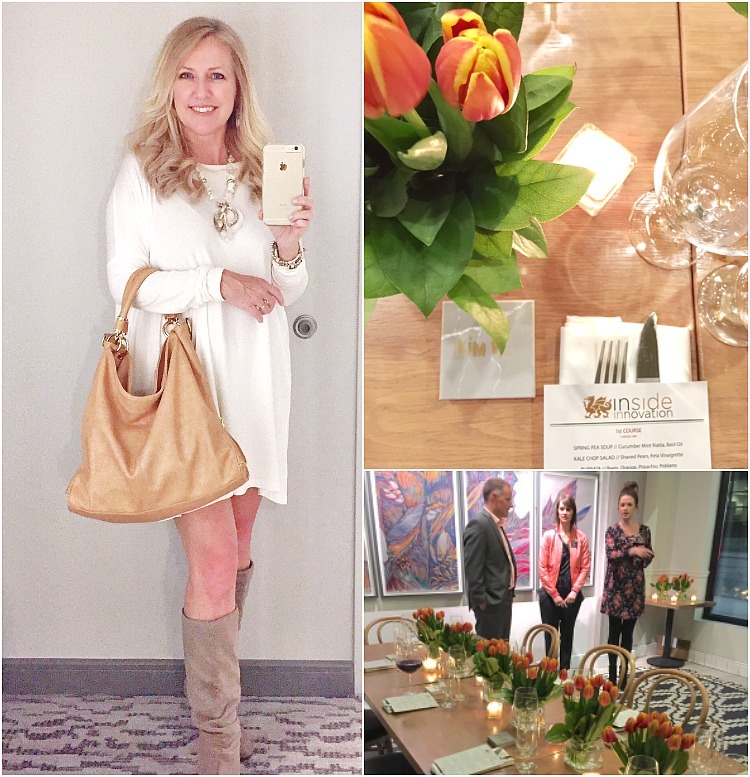 We had the lovely opportunity to dine with her later in the evening too at the newly opened Bellacour French restaurant which has Cambria Matte counters throughout. Can I just say that she is so very authentic, gracious and kind. 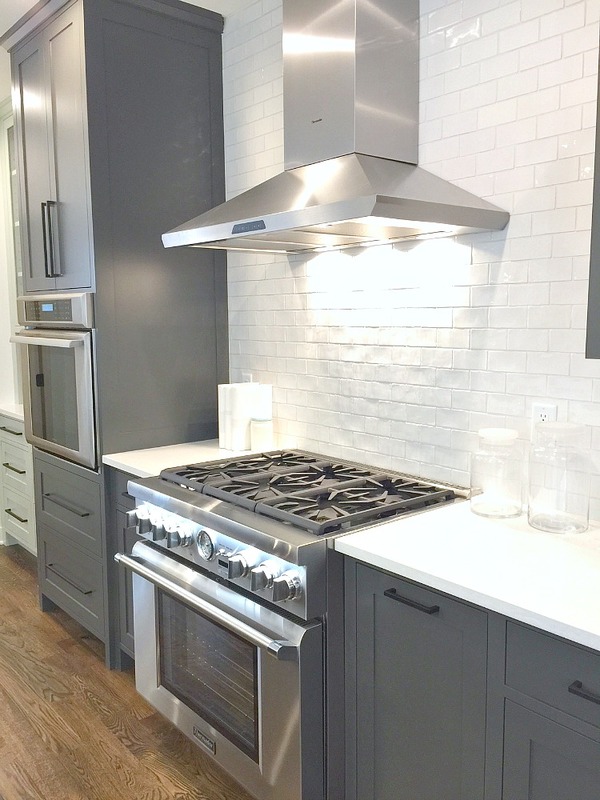 I was drooling over the gorgeous 6 burner gas range and dimensional spin on the standard white subway tile. I am in love with this wood bead chandelier! 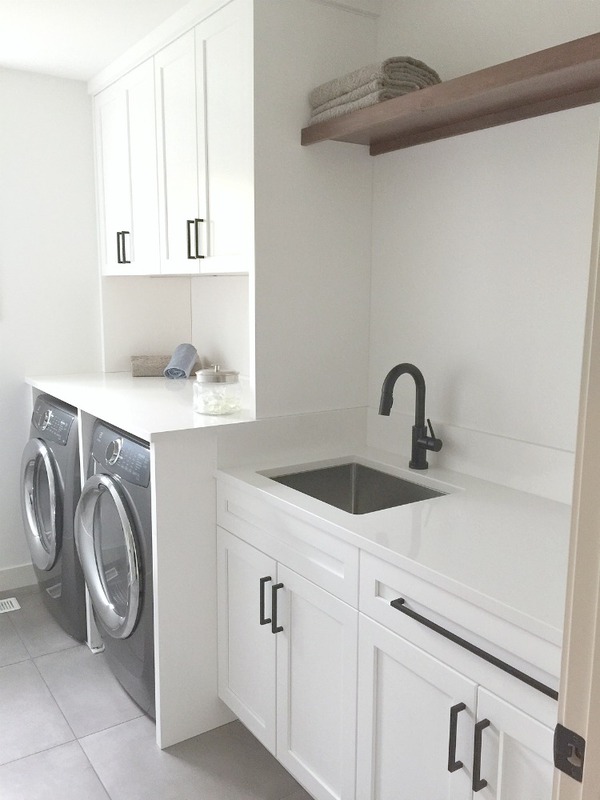 The functional and spacious laundry room has White Cliff Cambria counters, and like the kitchen, the finishes are matte black hardware and Delta Trinsic faucets. 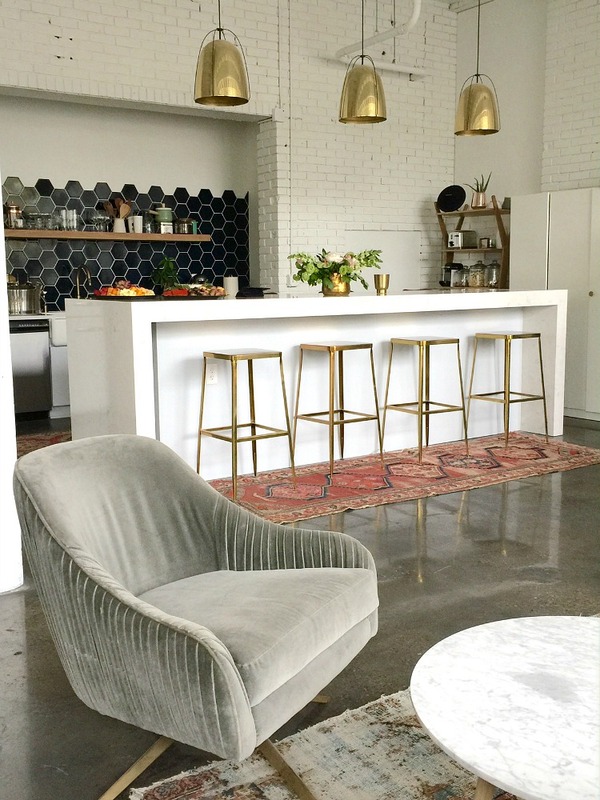 We next stopped off at Kate Arends of Wit & Delight‘s studio for pre-dinner cocktails and a tour of her new workspace. Wow, what an amazing light filled space! You can take the complete multi-photo tour of Kate’s studio on my Instagram page. 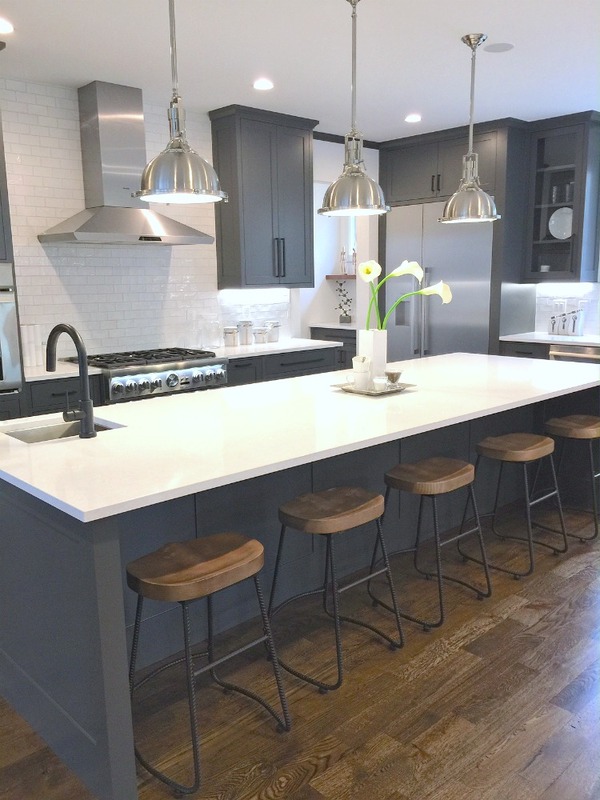 The Swanbridge Cambria waterfall island was stunning, as were the brass pendants, stools and navy blue hexagon backsplash. On the last day of our Innovation Summit was spent the morning at LAB MPLS for a little design challenge. LAB is an inspirational environment offering creative workshops, private events and space rentals. 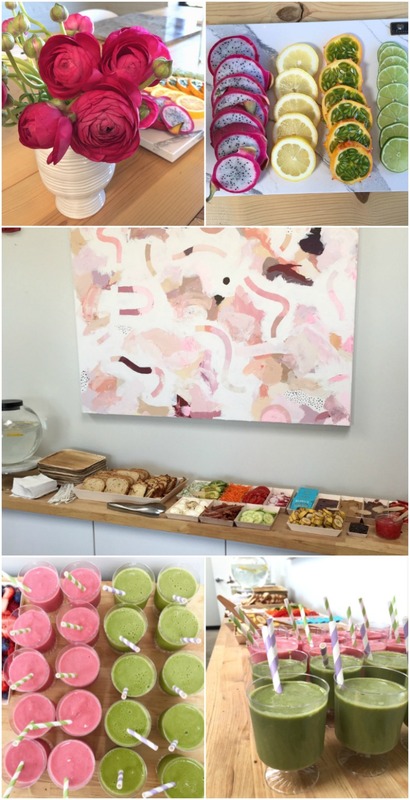 We were greeted with a yummy toast and smoothie bar. We gobbled up our delicious breakfast on Cambria quartz “placemats” with our assigned name cards. 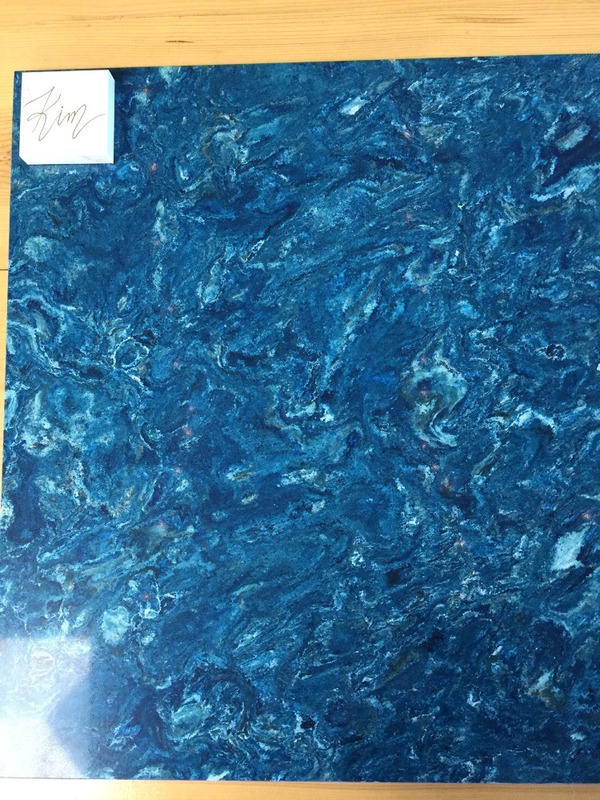 My Cambria “placemat” was one of Cambria’s newest designs for 2017 called Skye, which is vibrant swirl of cobalt blue, white, and watery aqua colors and part of their Waterstone Collection. They mentioned that they envisioned the quartz being very popular for coastal and resort applications. 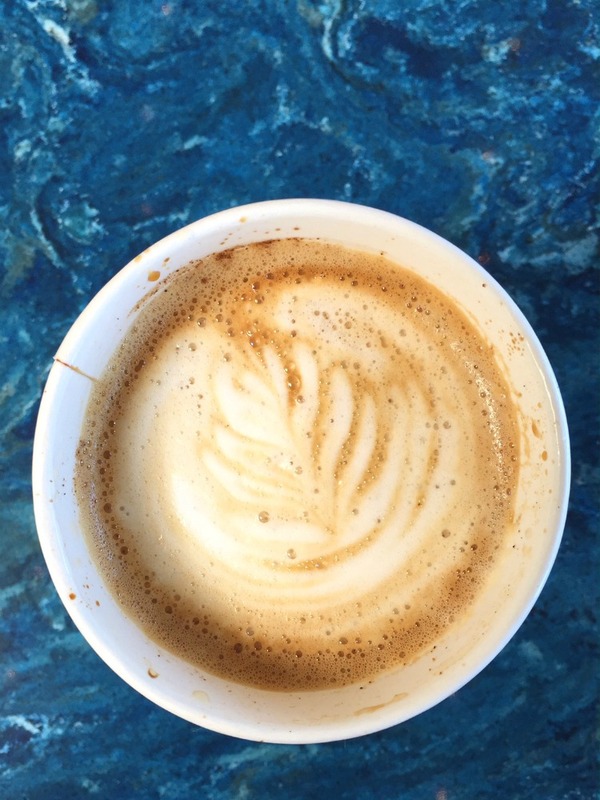 Doesn’t my latte look fabulous on the Skye? Here is the clincher for the design challenge…. 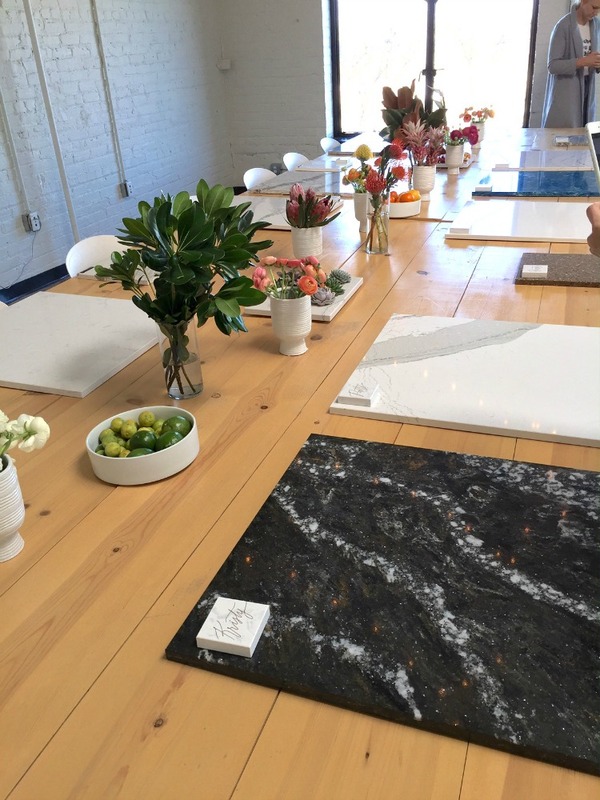 take your quartz slab and then create an inspirational design board with the quartz as the background illustrating design trends we are seeing currently. 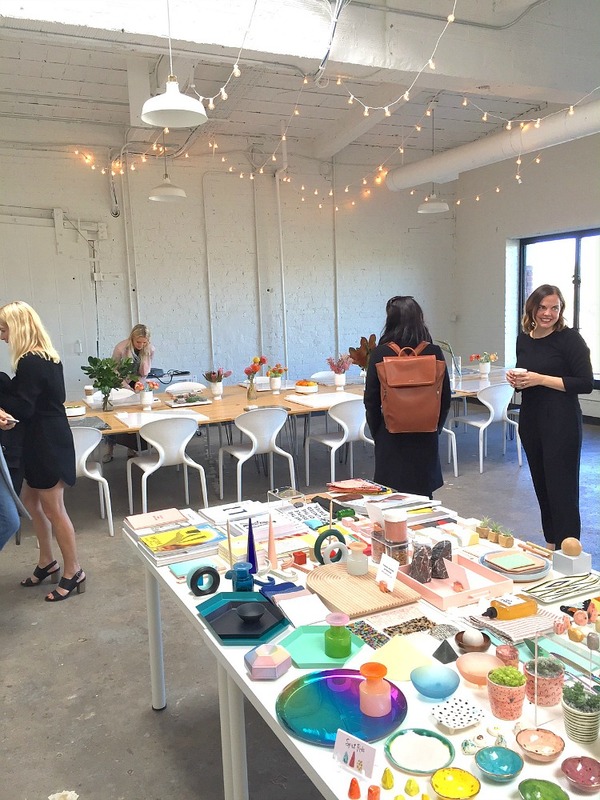 We were provided with a multitude of decor items, fabric swatches, books, tiles, and accessories from local shops and national brand named stores to use for our boards. I’ll be honest, I was feeling quite challenged with my colorful quartz, and this exercise pushed me out of my comfort zone. But inspiration struck and I think I pulled it off! This is my Coastal Chic Retreat design board. 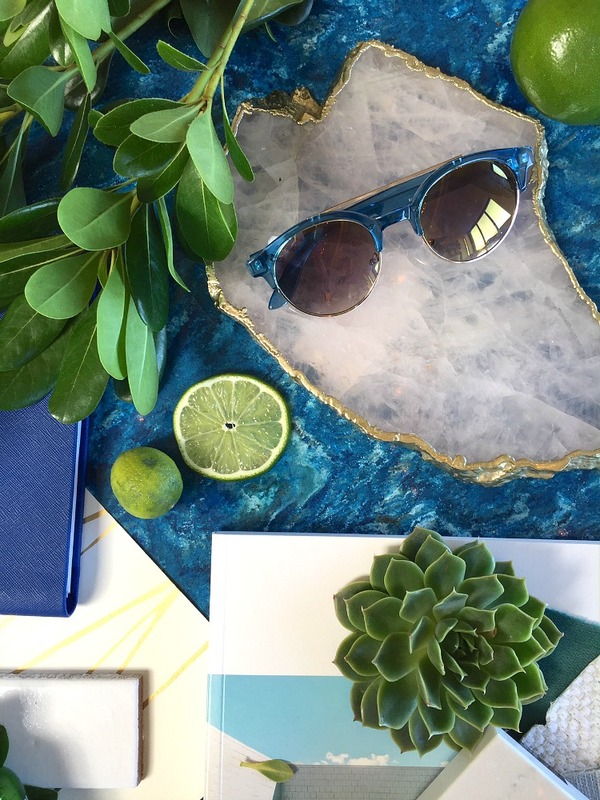 The Skye quartz is reminescent of tropical ocean waters and the pattern itself is very fluid with movement. 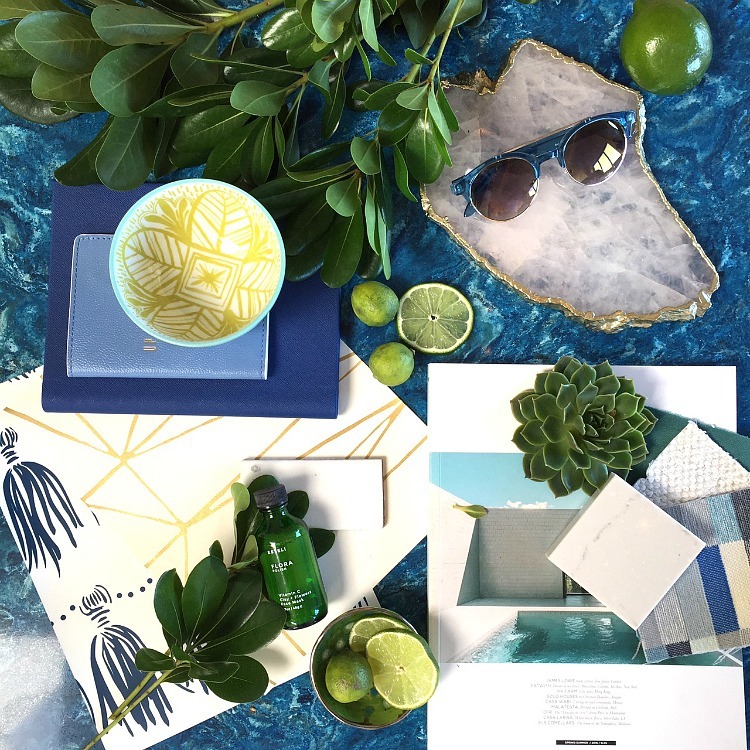 I brought in lush green foliage, juicy plump succulents, and vibrant, fresh citrus green accessories. Gold accents are a huge trend right now and so is agate. I pulled in gilded geometric and navy tassel printed wallpaper. Tassels of all shapes and sizes and materials are hot on the decor scene. 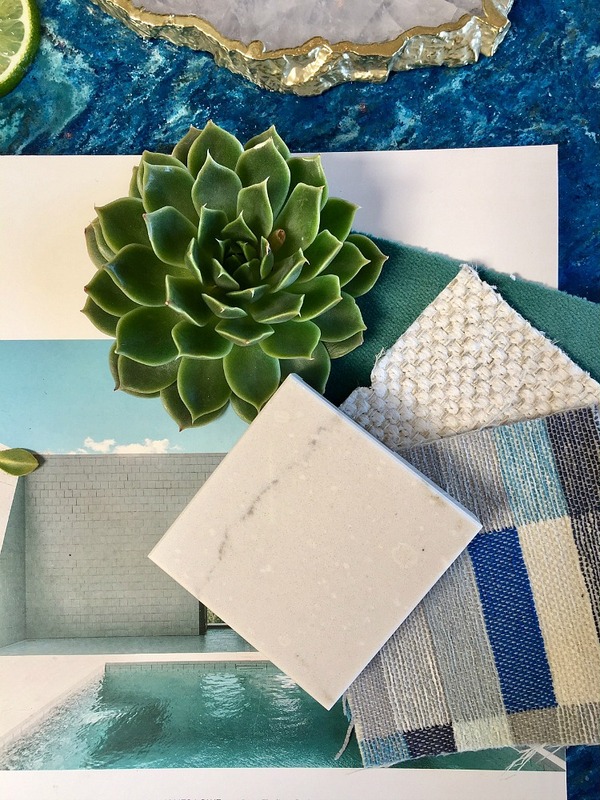 And to soften the bold and hard surfaces, I pulled in a variety of fabric prints in cooler, watery shades of blues and greens, plenty of clean and crisp whites, yet all filled with interesting textures. It was so fun to see how everyone designed their boards and how all their personalities showed through their designs. Anne is a graduate of Stanford University and worked as a consumer strategist in Manhattan prior to becoming a full-time content creator. In 2015 she released her first book, an interiors-meets-personal-growth volume entitled Sage Living, and in 2016 she co-founded Light Lab, a creative studio and event space in Los Angeles. She is most likely to be found wrangling her four pets or rearranging the furniture in her Los Angeles home. Briana is currently the photo editor at Lonny magazine. Originally from the East Coast, she previously lived in New York City and has been in San Francisco for almost two years. Carisha started her career with publisher W.W. Norton & Co. She continued with Houghton Mifflin Harcourt while working concurrently as a manager for Crate & Barrel, and freelancing as Market Editor for Moffly Media where she would become a full-time editor. In 2013 she joined the Hearst Design Group as Market Editor for House Beautiful, Veranda, and ELLE Decor, focusing on kitchen, bath, building, and technology. Cate is Executive Editor for C&G Media Group, publishers of high-end home design and garden content for print, web, and TV. Cate believes in layered, personalized interiors that celebrate a sense of place while honoring the past, present, and future. 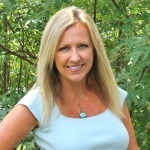 A graduate of UNC Chapel Hill, she brings an experienced editor’s eye and passion for art, architecture, interiors, and landscapes to the Connecticut and San Francisco print editions of Connecticut Cottages & Gardens and San Francisco Cottages & Gardens, while also contributing to the company’s online presence. 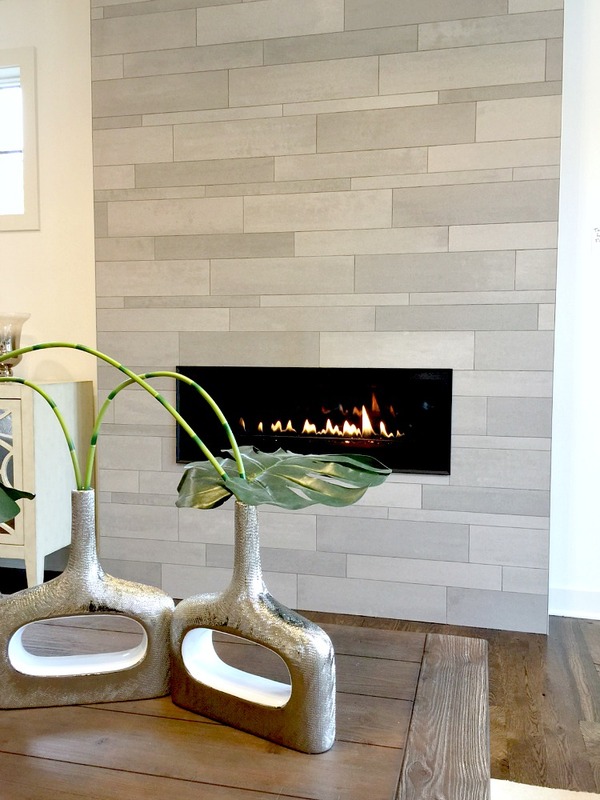 Happily balancing work and family life on the Canadian prairies, Jaclyn launched her interior design career after the renovation of her mid-century modern home in 2006. 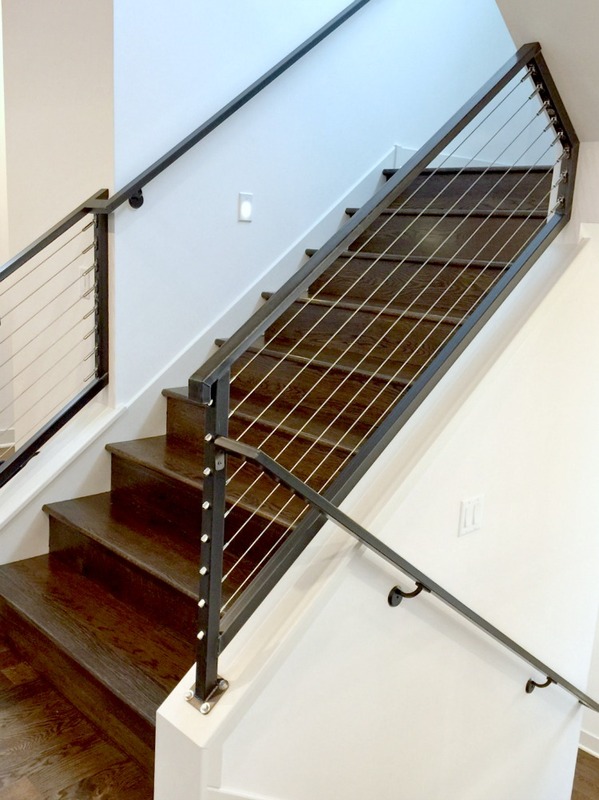 Specializing in residential spaces, Jaclyn Peters Design was founded on the idea that every space should be as functional as it is beautiful. 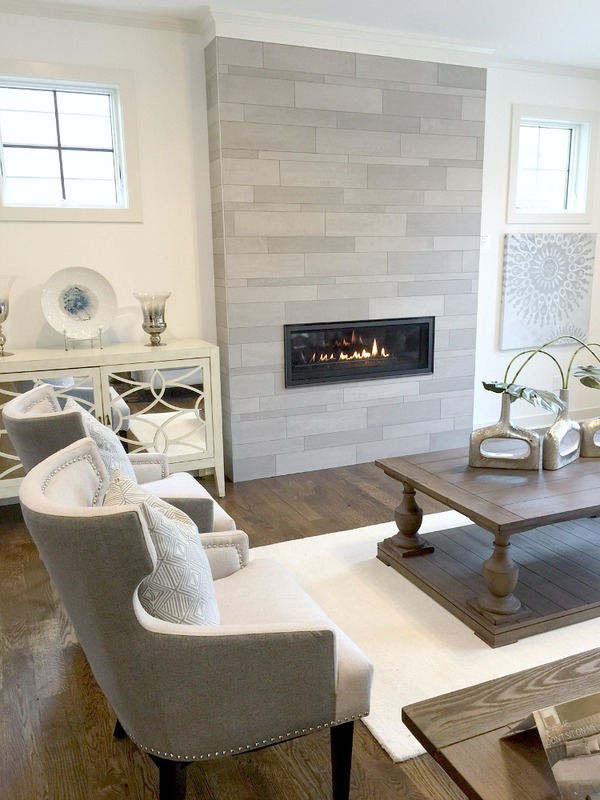 Light-filled rooms, natural elements, and architectural details define Jaclyn’s style when planning out a new project. Jennifer is the founder of The Ranch Uncommon – a design and style site dedicated to inspiring home decor that cultivates a look as timeless as it is unique, and as beautiful as it is practical. 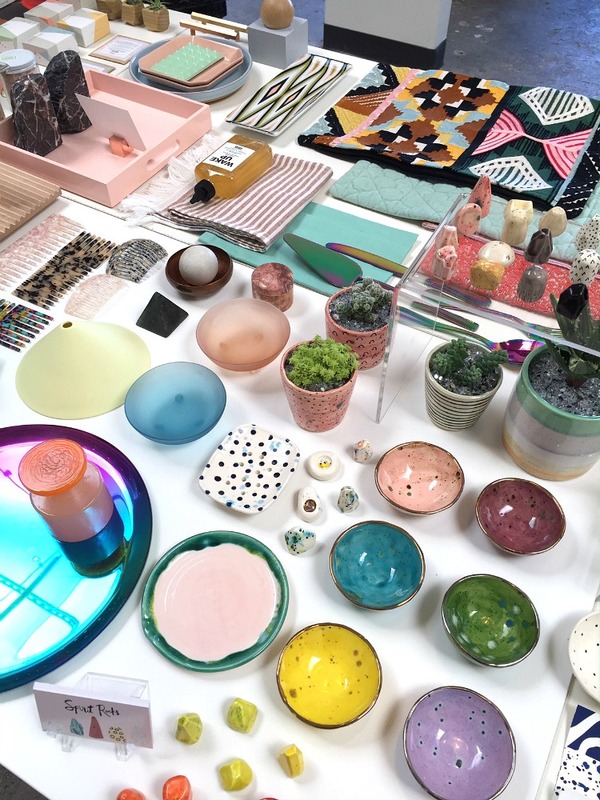 Her collection of hand-discovered goods serves as a go-to source for stylish, hard-to-find, reclaimed, and repurposed homewares, along with fresh design picks. Jennifer is inspired by the colors and textures of nature and has a keen eye for mixing reclaimed, well-crafted, and vintage pieces with new selections and clean contemporary lines. 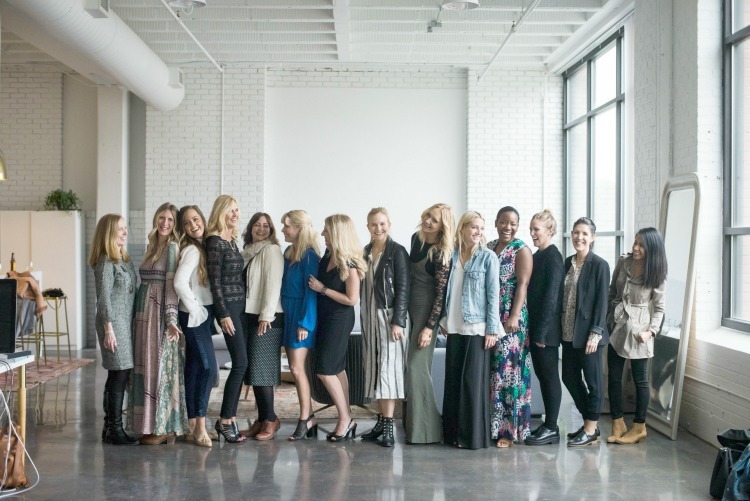 Kari is a wife, mother of three girls, and the designer and founder of Bloom. She enjoys long runs along the river, a good cup of chai, cooking and gardening, interior design and photography, and spending time with her family. Kim and Lacey are a mother and daughter duo that share a passion for styling their own special world on their home decor and lifestyle blog. 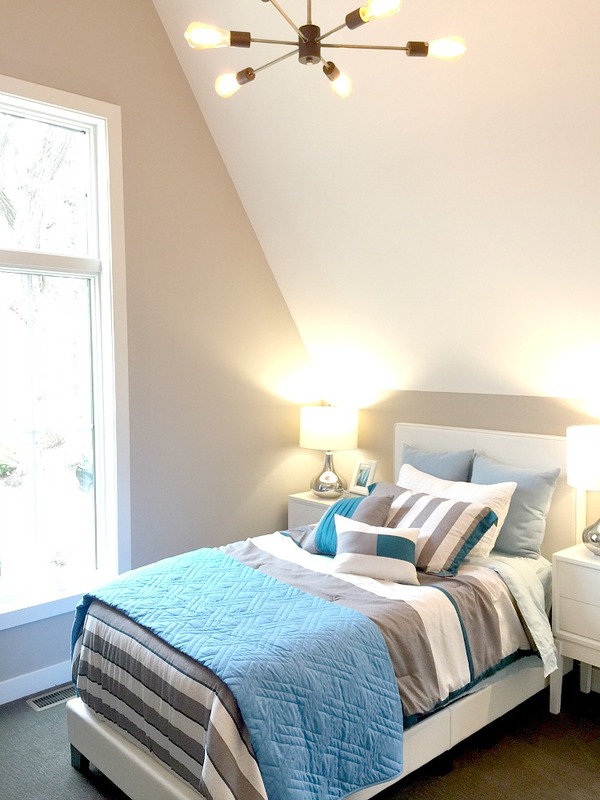 The love “before and afters” and specialize in budget-friendly makeovers. Kirsten has always had a passion for interior design. Simply Grove is Kirsten’s creative outlet for all things aesthetically beautiful. Started in 2008 as a way to show off eye-catching design and decor from all over the world, Simply Grove has become a hangout for like-minded creatives with a love of interiors and an appetite for design eye-candy. 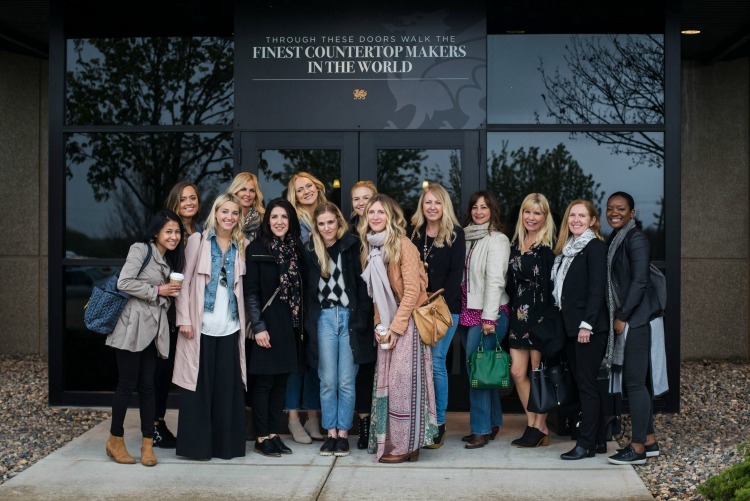 You will also find Kirsten featured in publications and sites like Martha Stewart, Harper’s Bazaar, LA Times, ELLE Decor, and Design Sponge to just name a few. Kristy is the author of the KristyWicks.com blog where she shares her passion for design in all things. 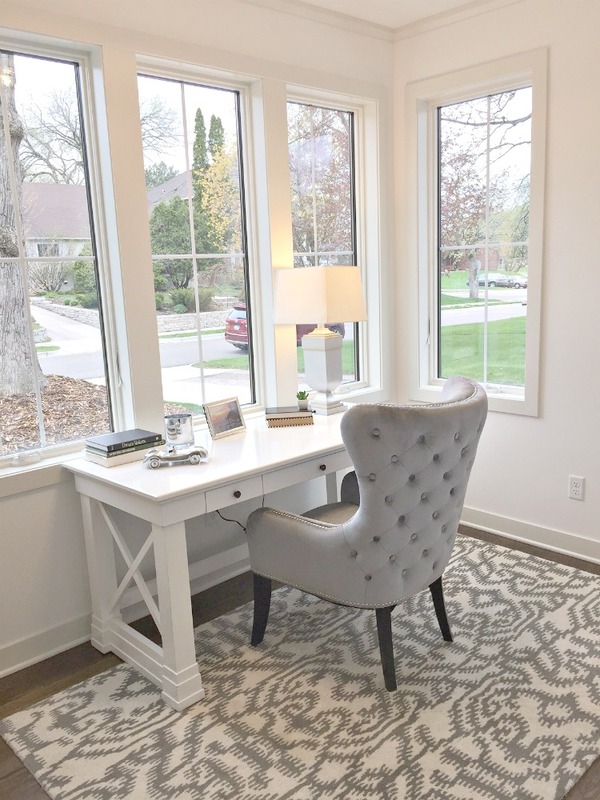 Having just completed an entire new home renovation, Kristy shares her experiences and new-found wisdom in her blog and Instagram posts. 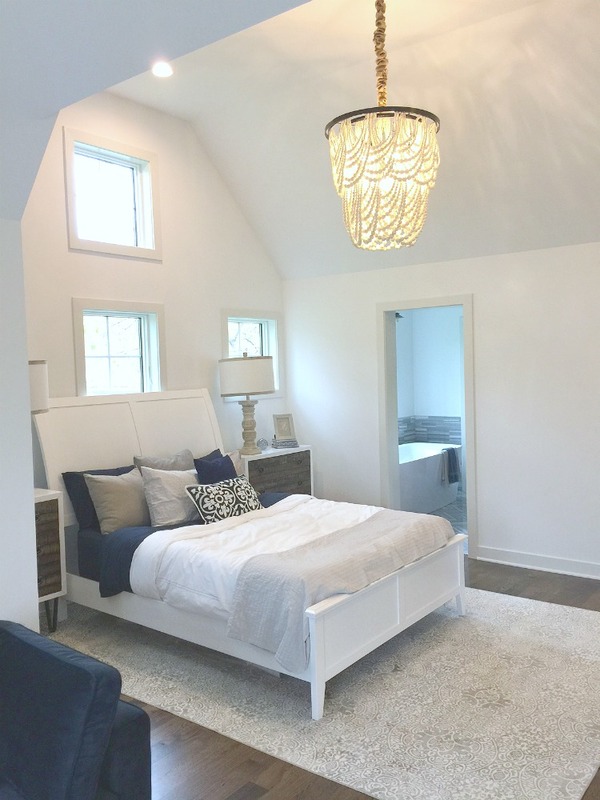 Kristy well understands the struggles others face when looking at designing their own homes and offers ideas and inspiration to help. 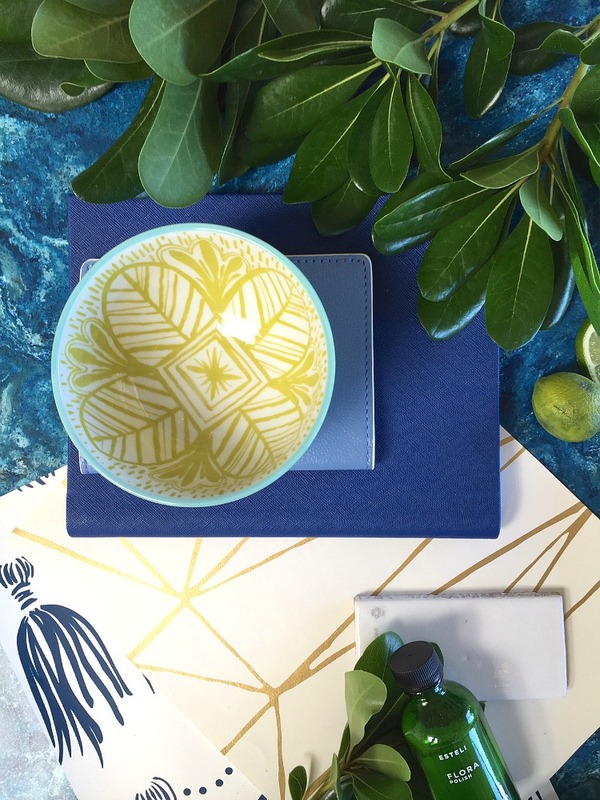 Patti is a Senior Designer for Target, designing its tabletop collections. On her own time, she and her husband renovate old properties, turning them into rentals. They love the character of old homes (they live in a 1927 Tudor fixer-upper) and use Instagram to document their process and progress for each property. The Innovation Summit was an amazing, fun filled, and informative few days! I couldn’t have asked for a more lovely time, meeting new friends, and getting more aquaited with such an authentic brand. Thank you Cambria for the experience and hosting me! Disclosure: Thank you to Cambria for providing food, lodging and travel for this event. All opinions are my own. Looks like you had a wonderful time. I love that gray and white kitchen and the laundry. Your trip must have been a WOW experience. It was a fun filled and fast paced few days! Thanks for stopping by! How exciting! I love your kitchen remodel and am very interested in what you used as I plan on remodeling quite a few spaces in my home! Thanks for sharing your Cambria experience!